So para knows nyo lahat ng products ng Flawless. Here’s another post! Youthness is key na talaga ngayon! So it’s good to know all the products you can use! Here are some of the campaigns I’ve done for flawless over the years!One bonggang paandar is be hairfree for life! Mahirap naman kasi mag shave everytime or wax, minsan talaga nakaka irritate or darken your underarms. So try to avail of their laser promo! 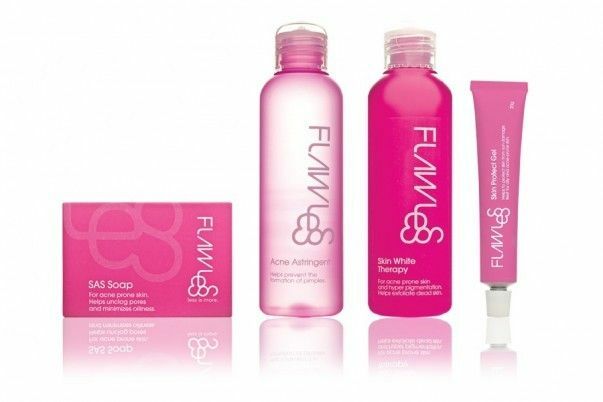 And one thing with flawless is guaranteed clean and good quality. Before you even start your procedure, all the paandar na gagamitin sa inyo is sterelized. You will see it sealed and new! 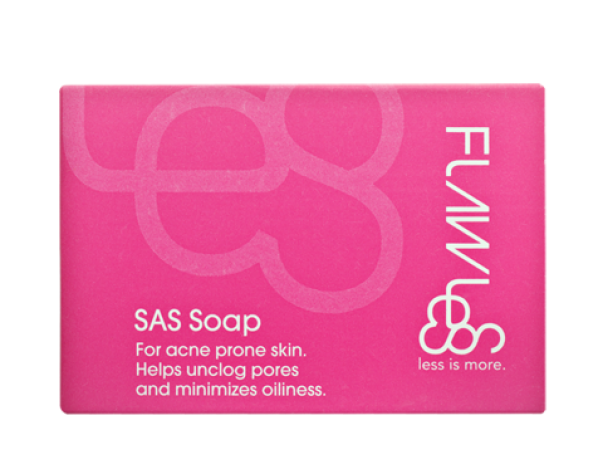 SAS soap (P140) – A specially designed soap made to combat acne by targeting acne-causing bacteria and decreasing oiliness of acne-prone skin. Pimple Clear Astringent – Helps prevent the formation of pimples. One way to age kagad (sino naman may gusto nun d ba?) is because of the sun! So make sure you are well protected all the time! Skin Protect Gel (P290) – A specially-formulated sun screen that protects the skin without leaving a greasy feel. Especially if you are whitening your skin, protection is a must.Skin White Therapy (P340) – A whitening moisturizer that targets pigmentations from acne and other blemishes. It exfoliates skin, resulting to a brighter and more even skin tone. 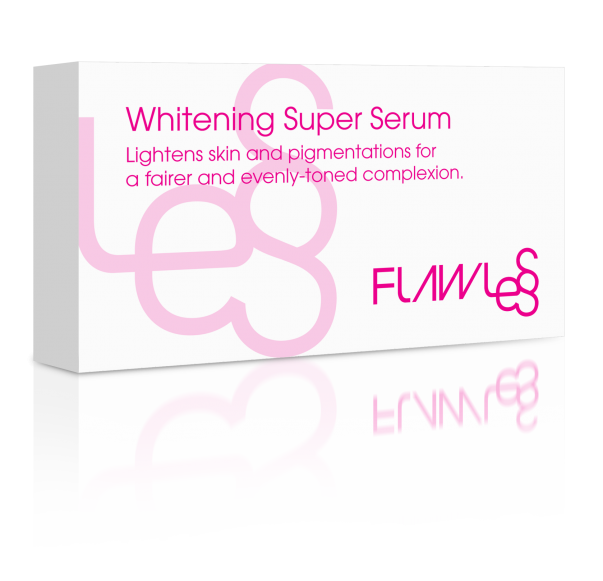 Skin Care ProductsWhitening Super Serum (P1,500) – Lightens skin and pigmentations for a fairer and evenly toned complexion. Flawless Skin Protect Mist (P450) – Formulated with a high SPF of 70, the fuss-free and water-resistant Flawless Skin Protect Mist effectively shields skin from harmful UVA and UVB rays. Anti-Perspirant deo (P180) – Lightens dark underarms and helps protect against body odor all day.Also, its always nice to aid your body form the inside also. I take all these for daily vitamins para talagang todo na lahat! hahaha! Nano Whiteness Glutathione Plus (P3,500) – detoxifies and helps lighten and rejuvenate skin for a radiant glow. Skinlift Collagen (P2,250) – Natural anit-aging tablets that supply collagen production for skin regeneration and firmness. Shape & Sculpt L-Carnitine (P2,250) – Maximizes production of energy to aid weight loss and fat burning.